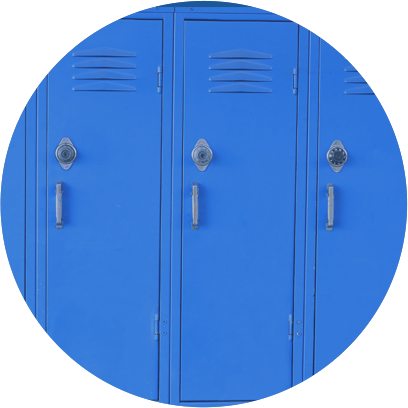 Schools can be a great breeding ground for germs if the proper cleaning systems are not in place to eliminate their spread at the point of contact. The Cleaning Company’s experience in cleaning schools will help reduce the spread of germs by setting up programs that will frequently clean and disinfect “high touch point” areas such as door handles and push plates, lockers, desktops, seating units etc. Most children are not conscientious on ways to prevent the spread of germs and do not exercise the same level of common courtesy often exercised by adults. Because of this, we offer to help schools set up programs to teach kids good personal hygiene practices. Reducing the spread of germs can actually reduce illness related absences. >By providing a clean and healthy environment for children, they are more apt to pay attention and behave properly in the classroom. A school’s goal is to provide the best education possible and our cleaning programs will help achieve that goal. Through the use of “green” cleaning chemicals and vacuums equipped with HEPA filtration we are able to greatly reduce your students’ exposure to products or cleaning procedures that may cause discomfort for those with chronic conditions such as asthma or those who suffer from severe allergies.